At SEED, while we strive to meet the urgent needs of the most vulnerable today, we believe it’s critical to invest in helping to transition to a more sustainable approach to mental health and psychosocial support services (MHPSS). 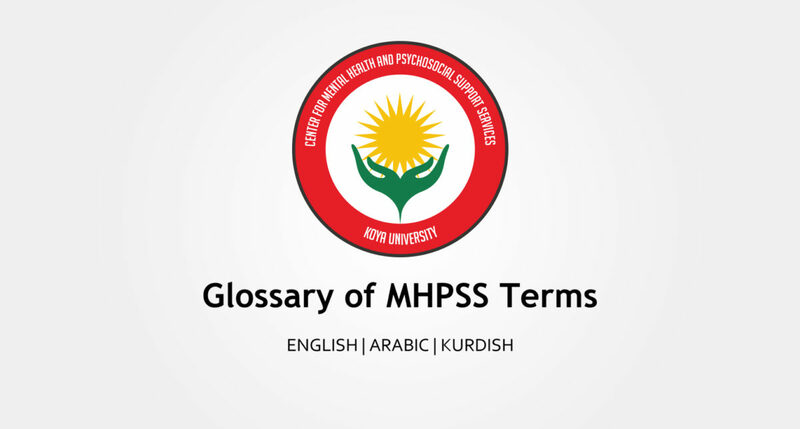 Much of our efforts are through our Center for Mental Health and Psychosocial Support (MHPSS) at Koya University, our training and education center focused on building the capacity of all of those who share our mission. One gap that we noticed in our training programs and in our work with colleagues in NGOs, donors, and in the KRG, are the differing terms we all use.